If problems persist in this department, the organization can fall into disarray. This will lead to unhappy employees and decreased output. There are many different HR management solutions available, but what solution should be applied? Most organizations are adopting a HR software solution. Any HR management solution needs to be able to measure the following parameters. Attendance: This factor is extremely important to gauge the potential output of the workforce. Although it is not an accurate measurement of performance, it can inform an organization about the total number of hours the staff puts into their work. It can also detect any anomalies hampering productivity due to the absence of specific employees. Employee Morale: This is a very difficult parameter to measure, but important to quantify nonetheless. Content employees tend to have better work output. Therefore, it is important to keep the employees as comfortable as possible. Organizations are trying measure this by distributing carefully constructed surveys to their staff about how they feel about coming to work. Corporation Output: This is a factor that can determine whether an enterprise is still around in the future or not. There are different methods used to measure this. Some organizations even combine different measurements to obtain a more concise result. 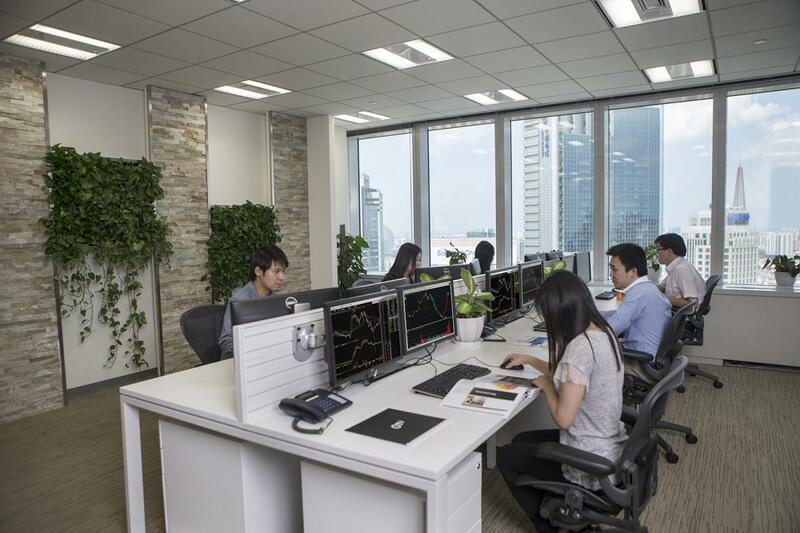 Several of them focus on employee performance while others rely completely on financial data. Whatever the approach taken, the end result is the same; trying to improve the organization. To keep track of these important parameters many companies have begun to utilize HR software solutions. A few companies, however, are still apprehensive about incorporating any HR software. Many of them have been misinformed and are now unwilling to make the change. No Use in Small Companies: If there are not many employees, is there any need for HR software solutions? It is still a viable HR management solution. Although small companies may not need to use the more sophisticated features, they can still find great use from it. HR software solutions can help the progression of an organization and help develop their rules and regulations. Instead of hiring an unnecessary HR manager, the whole organization can learn if they are following the correct practices with the help of a simple application. This is a common misconception that HR teams suffer from. HR software solutions are not intended to replace anyone, but make their jobs easier. The software is just an array of tools to provide assistance to the management. Trivial tasks like recording vacation days or noting down holidays will be automated allowing more complex tasks to receive more attention. This may be true initially due to the migration of data and compatibility issues, but after the initial hurdle the HR software solution should run smoothly. The work can be reduced depending on the guidance of the software provider. The effort will be worth the trouble, as the advantages HR software solutions provide are countless. If the software is cloud based, then the IT department can be relived of any work as everything will be handled by the software provider. This was true in the past, but not at this time period. In the past, this software was designed for very enormous enterprises. For companies to make use of this HR software solution, in the past, the entire system was made and installed on the premises of the specific organization. Now as technology has advanced, the software can now be cloud based. This removes the need for all the hardware requirements by the interested company and greatly reduces to the cost. This then becomes a feasible HR management solution for even smaller, developing companies. This misconception was made by considering earlier HR software solutions. As mentioned before, older systems required bulky hardware and had to be operated using a personal computer. This meant everyone was required to own a computer to make any use out of the software. Currently, this is not the case. Nowadays, the majority of software applications are cloud based and can be accessed using tablets, laptops, or smartphones. 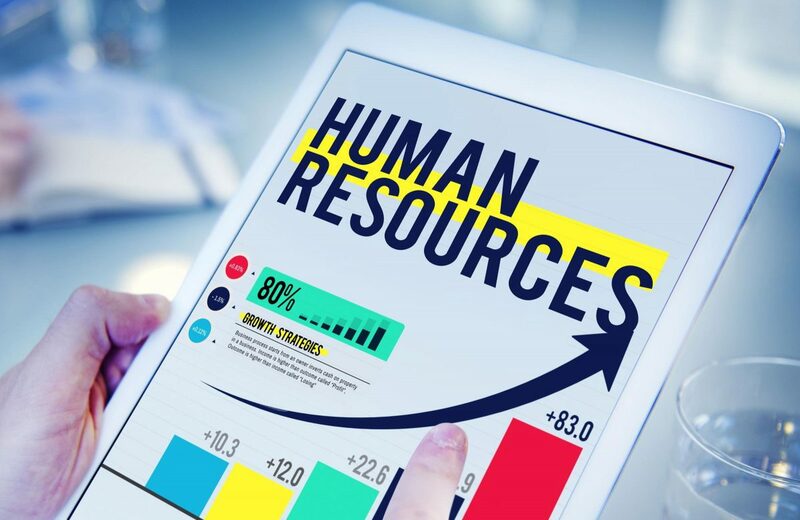 HR software solutions are advancing to meet the expectations of their consumers and to remove any anxiety potential clients may feel for this tool. In the future, these HR management solutions plan to apply even more functions to solve more complex issues found within the HR department. HR software solutions plan to cater to the needs of the employees as well as the administration. More features will be created just to accommodate the wishes of the employees. Employees will be able to submit requests or apply for any kind of leave easily and quickly. This, in turn, will create happier employees with more time to work on more intricate responsibilities. Accordingly, a company’s output has the potential to skyrocket. HR management solutions are currently trying to reduce response time. This includes requests, reports, customer data, and other material. Some HR software solutions have the information always available to the employees, but a few steps need to be taken to access this information. Now these types of software plan to omit these steps and provide the requested data immediately. If this can be achieved, the advantages will be numerous. The Human Resource is the most important part of any business. With such an integral resource, caution must be taken to make the most out of this resource. This is why large businesses are implementing HR software solutions to ensure that this resource is not wasted. These solutions are addressing the needs of the administration and are now beginning to incorporate the requests of the employees. There are a few apprehensions about incorporating software for HR management solutions but these doubts were created due to older software solutions. With current HR software solutions, these uncertainties do not apply. In the future, these solutions will become even more accommodating to make efficient use of this vital resource.